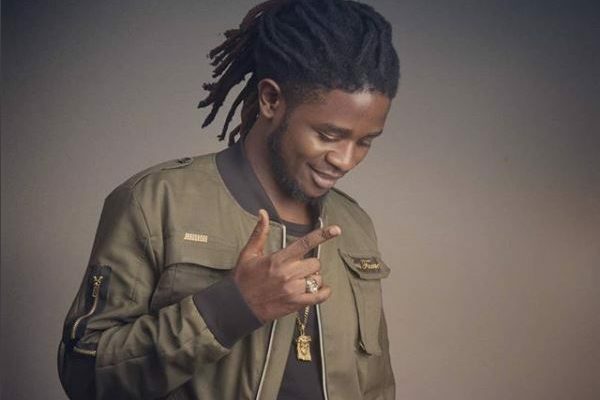 Cameroonian fast rising music act, Awu is apparently in trouble with his financial sponsor, Dongmo Nguedia Victor, over an alleged breach of contract on his music career. In a court document obtained by BetaTinz on October 5, Mr. Victor Dongmo is charging the ‘Sidomina’ singer with breach of contract of musical production, concert and all form of musical entertainment. 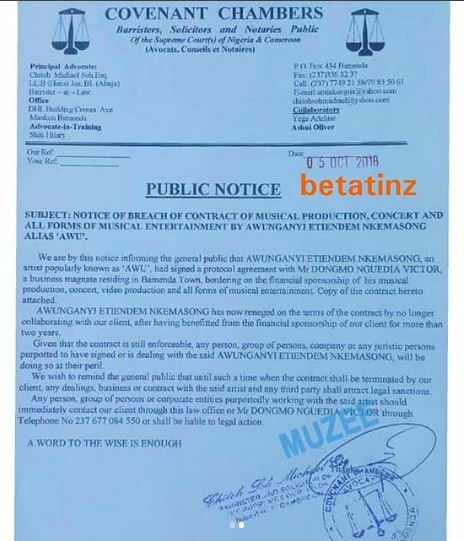 In his document, Dongmo claims Awu (real name Awunganyi Etiendem Nkemasong) signed a protocol agreement, making him his financial sponsor to his musical production, video production, concert and all form of entertainment but recently, the singer has not been respecting the terms of their agreement. 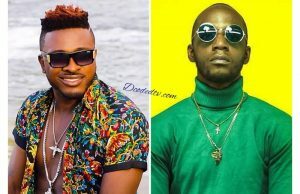 Dongmo says the singer no longer collaborates with him on matters concerning his music business despite still benefiting from his financial largess for two years and being under contract. The alleged sponsor is now asking for Awu to be isolated in the music industry and his music production suspended till further notice. Dongmo also states that any one or company interested in signing the singer or working with him in any form is doing so at their own risks. 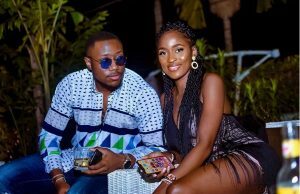 These allegations are coming few weeks after Awu dropped his latest single, ‘Tchak Me’ produced by PhillBill. The singer is yet to respond to these allegations. 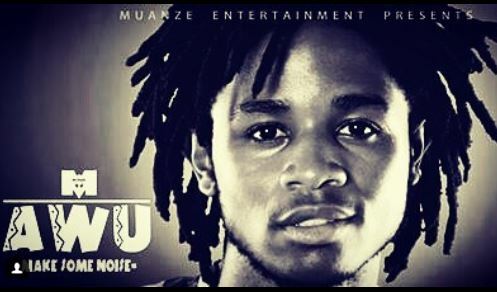 However, an inside source tells us Awu claims he is not under any record label which we find strange because back in 2015, he was under a music house called Muanze Entertainment but in 2017, he was represented by Plaza Music, the same label owned by his financial sponsor, Mr. Dongmo Victor.